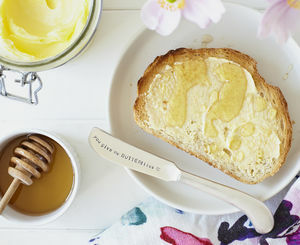 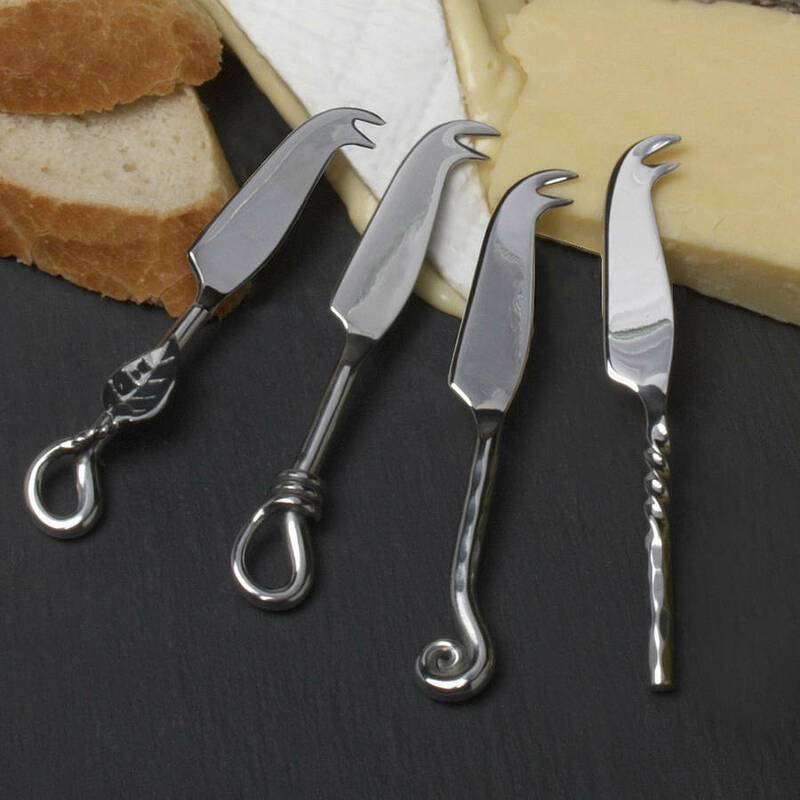 A stylish set of four mini cheese knives. 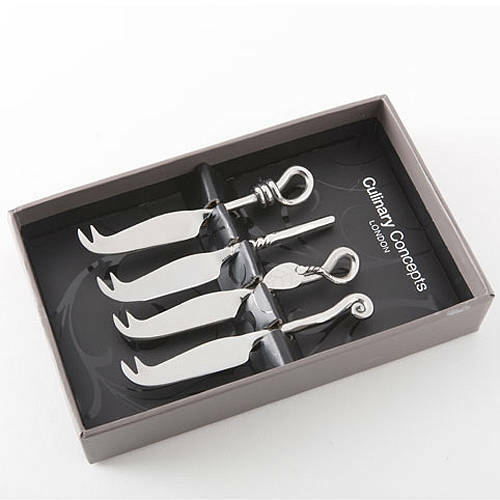 A perfect present for a cheese connoisseur, this set of four stainless steel, mini cheese knives is beautifully hand crafted. 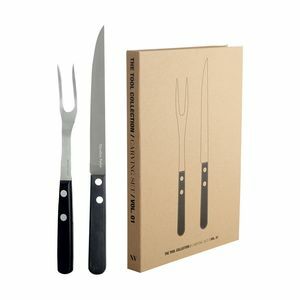 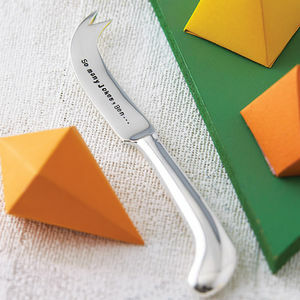 Each knife has its own elegantly designed handle. 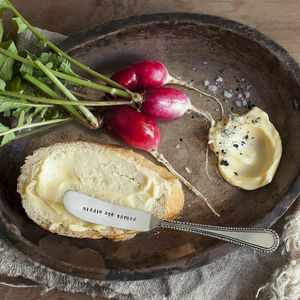 These knives will make an excellent addition to any cheese board.